If you’ve arrived here directly or via Facebook, I will assume that you are already familiar with Mr Lang and who he is. I’ll just bullet-point a few facts about him. in 1967, he moved to Coconut Grove, Florida and opened a head shop: papers, posters, black lights, and similar things to help enhance one’s day. 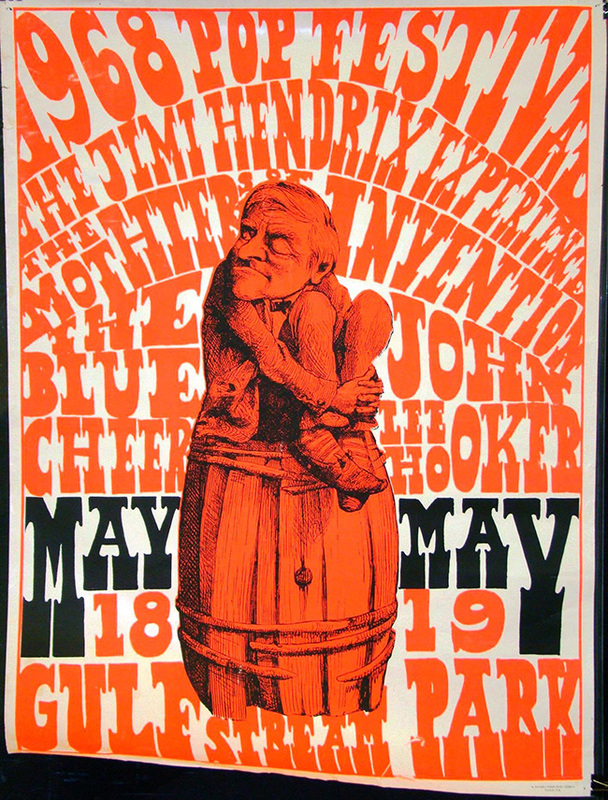 in 1968, Lang assisted in the production of the 1968 Miami Pop Festival.” It featured Steppenwolf, the Jimi Hendrix Experience, The Mothers of Invention, Blue Cheer, Crazy World of Arthur Brown,Chuck Berry, The Blues Image, Pacific Gas and Electric, and Three Dog Night. he left Miami and moved to Woodstock, NY. He also spent a lot of time in NYC where he and Artie Kornfeld came up with the idea to create a recording studio in Woodstock for the growing number of so-called “underground” musicians living there such as Paul Butterfield, Van Morrison, and others. Of course, Bob Dylan was there, too. 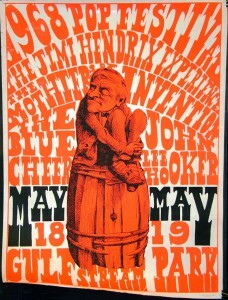 he, Kornfeld, John Roberts, and Joel Rosenman formed Woodstock Venturers for that purpose. he did not help produce the Altamont Free Concert in December 1969, but he did assist in the relocation of the event after it had to be moved. Lang also managed several successful international recording artists, including Joe Cocker, Rickie Lee Jones, Willie DeVille, Tarkan, and Spanish recording artists El Ultimo de la Fila. Lang owned and operated Just Sunshine Records, which produced and released more than 40 albums by such diverse musical artists as Karen Dalton, Betty Davis, and Mississippi Fred McDowell. In 2009 Lang wrote The Road to Woodstock with Holly George Warren. Today, Woodstock.com is a place where people can explore what Michael Lang and the others involved in Woodstock Venture are up to and offering now.